We deal in extensive range of iron using finest quality raw material as per global standards. 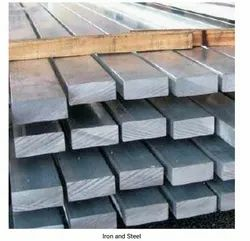 We are renowned Trader Supplier of Iron and Steel. We are looking queries from Maharashtra, Andhra Pradesh Madhya Pradesh. We are a proud supplier of a comprehensive range of this product. We are a proud supplier of a comprehensive range of which is available in desired sizes and power iron.